Barry Howard is an award-winning practitioner immersed in educating others about the outdoors. His pedigree is virtually unsurpassed; and yet he recognises that he is still learning too. The cumulative experience of his past 45 years of instructing is huge. He designs bespoke programmes for clients whether they be at Asheldham and want an afternoon's 'outdoor challenge' for youth or a fortnight's 4x4 remote expedition across the Sprengisandur in Iceland. Every client is of value. He takes nothing for granted, and enjoys nothing more than educating people - opening up the vast natural world of Essex or Snowdonia, the North West Highlands, or Fjordland, Lapland, Finnmark or the forests of Sweden. He is as happy lecturing in the Main Hall at 'Ash' as being 2000 road miles north of Oslo deep inside the Arctic Circle instructing tracking skills to a businessmens' group from Lloyds. 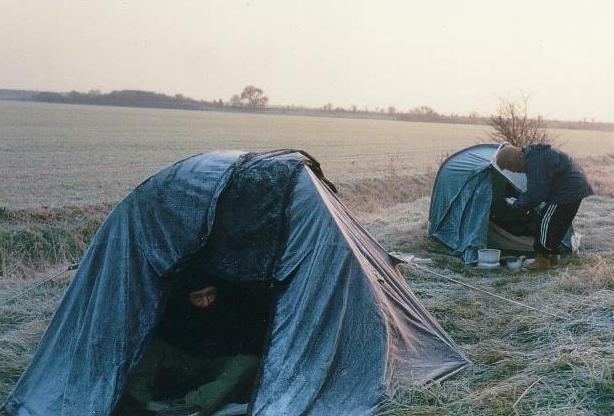 Alternatively, a night-navigation-course across Dengie Marsh on a winter's night will test everyone - even though it's 'only Essex'! 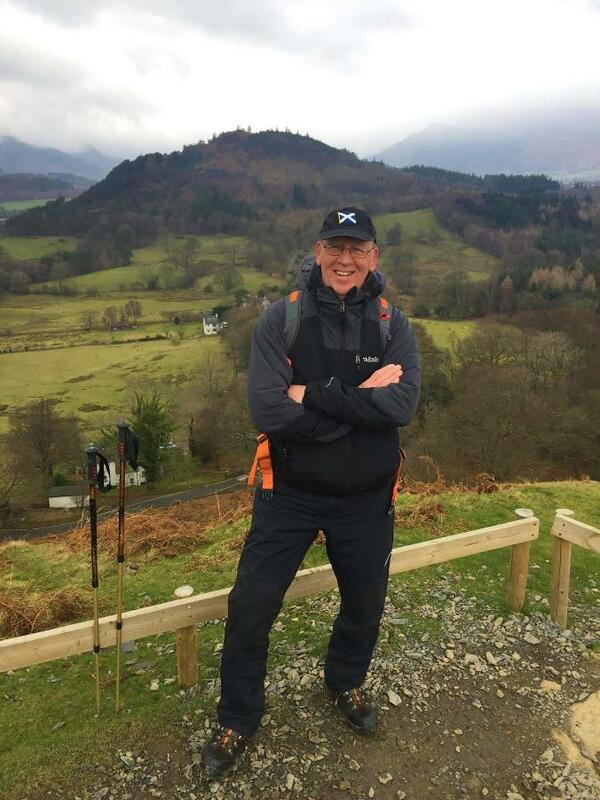 Barry is a former teacher, Arctic / polar veteran, and MOD survival instructor, now project-managing "The most comprehensive schools' outdoor learning initiatives in the UK " (quote from the Youth Sports Trust). The accolades and awards received for Barry's work speak for themselves but the passion remains for working, instructing, and educating the clients, bringing to every course - however short or long, however complex, whatever the client - 47 years of experience: having taught getting on for 100,000 pupils, nearly 6,000 military, been solo across Norwegian Lapland on foot, driven 10,000kms, solo, to the North Cape and Russian Arctic border researching educational visits safety (Churchill Fellow 2002), and a youth leader. Barry wants to share these experiences with your group. He has published research in anthropology (Inuit) for and with The Royal Anthroplogical Society, researched micro-climates in meteorology in Svalbard for The Royal Meteorological Society (Fellow), written monographs on the geomorphology of Tertiary and post glacial coastlines after having led the 1982 British West Iceland Expedition (Fellow: Royal Geographical Society 1974), sledged across Greenland, working on a placement with the Sirius Patrol, undertaking the first ice-core sampling in polar history, and as a Mountain Leader introduced teenagers to, and undertook winter mountaineering in, Norway - a project which he considers to be one of his greatest achievements. He is the author of four books including a seminal work on the psychology of survival. 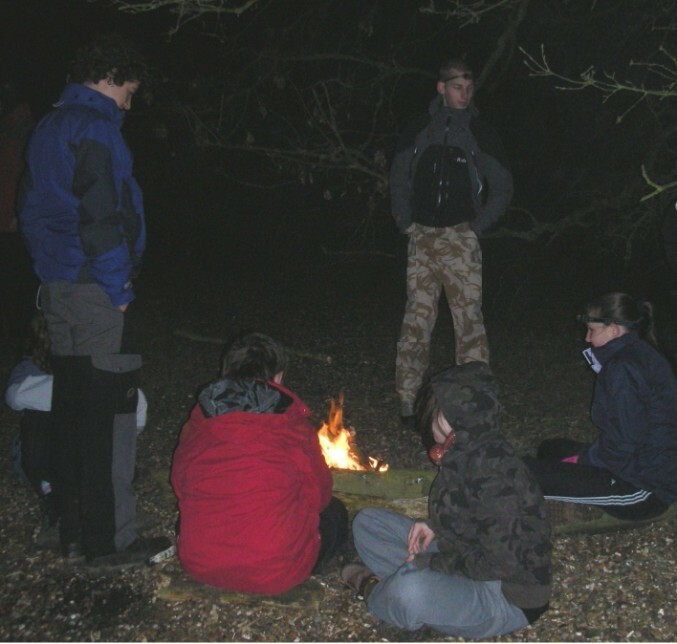 Barry is the Fieldcraft Officer for 1341 (Thundersley) Sqn RAF Cadets , formerly of 2432 (Leigh-on-Sea) Sqn. and holds the Silver Medal from The Winston Churchill Memorial Trust for educational safety research. Since 2006 he has been an accredited Chartered Geographer with the Royal Geographical Society. Team and problem solving exercises; leadership challenges; school field-study courses; business and corporate management training days/nights; backpacking expedition training for eg. 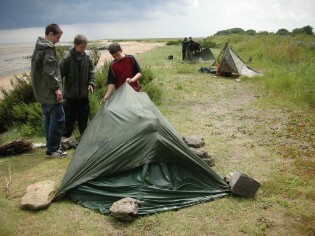 D of E (Bronze to Gold), campcraft skills training - and all attendant skills eg navigation (map and compass to the most advanced level) meteorology, and access law; winter night-navigation courses; environmental studies: beach ecology, woodland and saltmarsh ecology; local history from Mesolithic to Medieval** ; a comprehensive skills training package in survival from the most foundational 'taster' courses to advanced (eg military) training; first aid from 3hr basic courses to 48 hr Outdoor & Remote Area First Aid (all unaccredited), search and rescue training coupled with (if required) a real-time search-scenario. We also 'just' guide others (groups) on walks across the mysterious Dengie acting as landscape interpreters where required. Barry regularly gives motivational talks at businessmen's lunches, clubs and societies and organisations, and uniformed youth groups. ** 'The Asheldham History Project' has been written and published by The Asheldham Centre for use by clients, a copy of which resides in the Main Hall at the Centre.